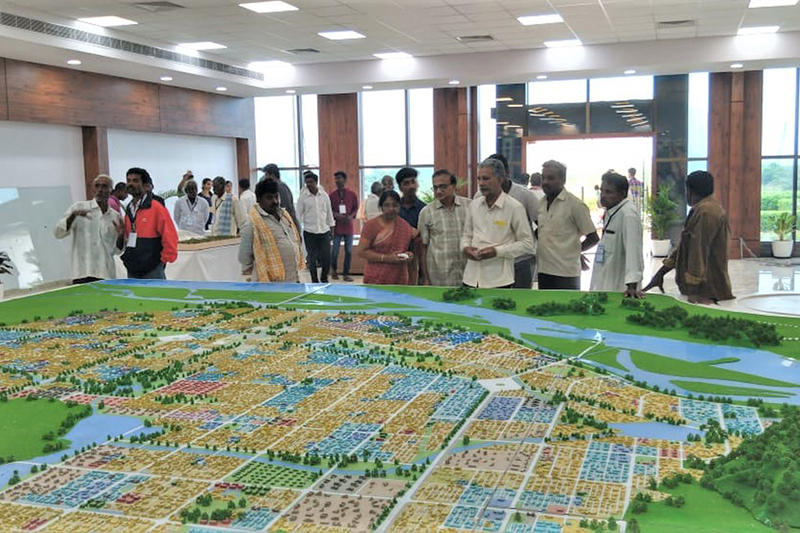 Amaravati’s participatory land procurement process recognizes the need to engage and collaborate with existing land owners during the development of the new city capital by making them partners of the process and by leveraging alternative methods of land pooling with the aim of long-term socio-economic benefits. 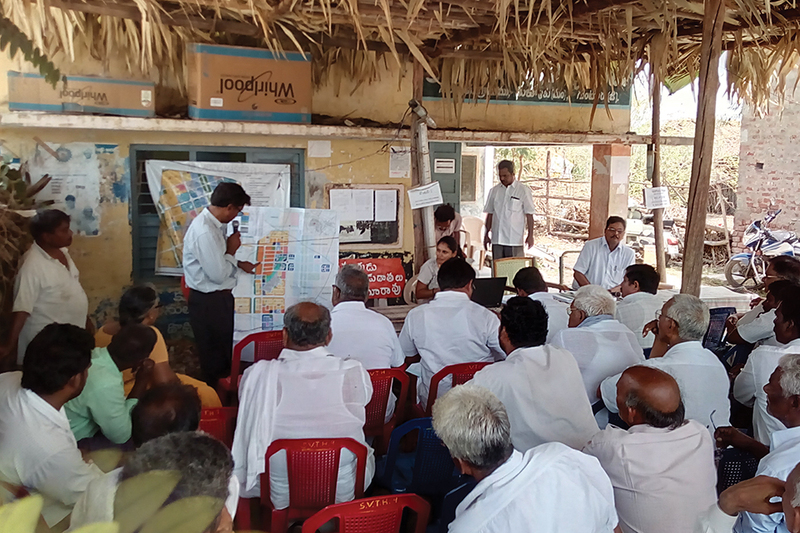 There has been continuous engagement with landowners and citizens of Amaravati through public consultation, participation, and knowledge sharing workshops; with respect to the Land Pooling Scheme and the City Masterplan. 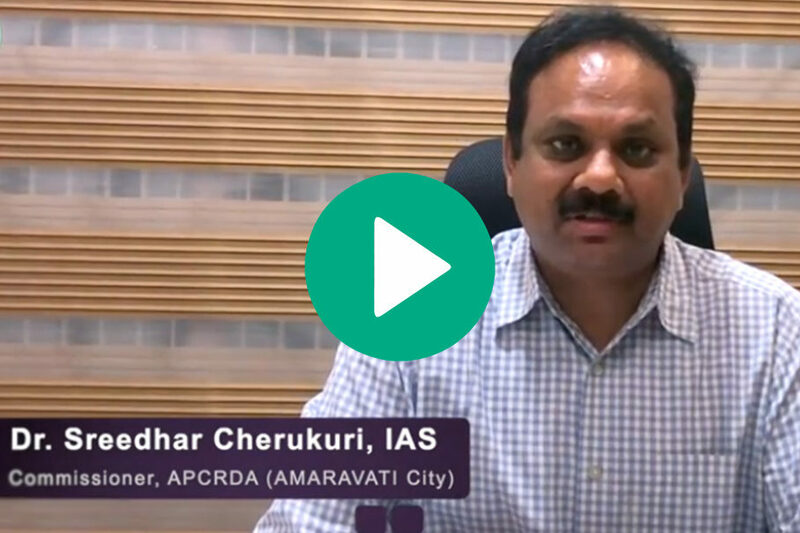 "Amaravati – the People’s Capital of Andhra Pradesh”, is the most sustainable City project of the 21st Century. 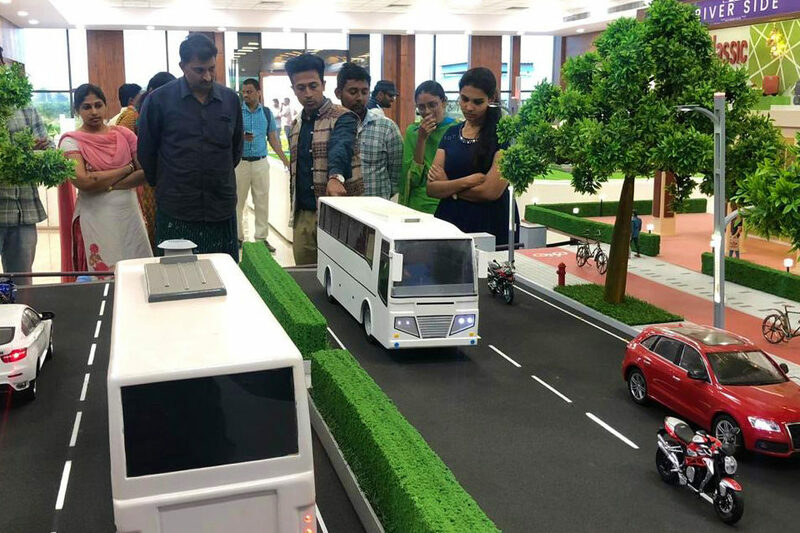 The project promotes dynamic economies, smart infrastructure, and livable communities. The city is also creating an urban setting for ‘Wellbeing and Happiness’ and to nurture a sense of connectedness and build a resilient community."